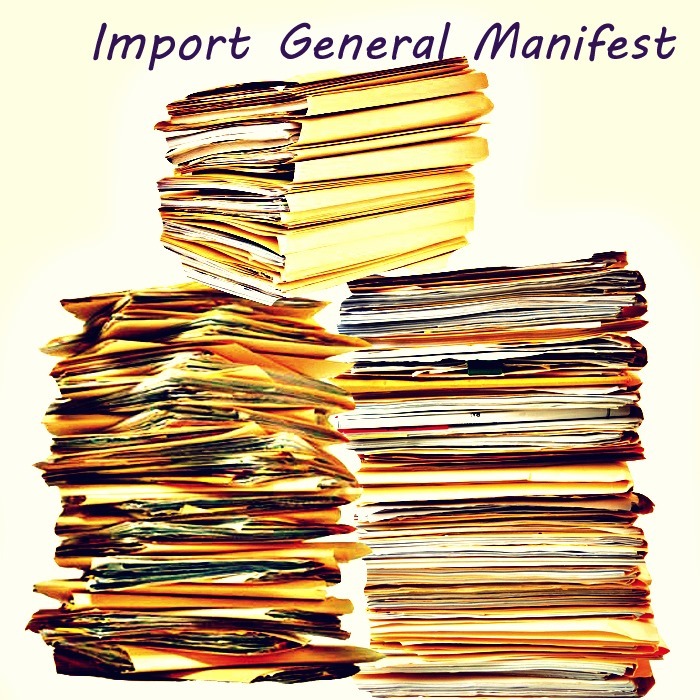 What is Import General Manifest? Once before arrival of cargo at destination port, the carrier has to file the details of cargo arriving to such port of importing country with the Customs. The filing of such details of cargo is called IGM filing (Import General Manifest filing). 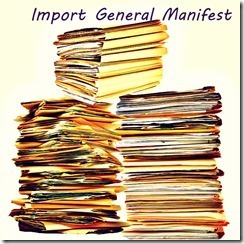 The procedures to file IGM (Import General Manifest) are done by the carrier of goods or his agent. Normally IGM is filed on the basis of Bill of Lading or Airway bill, issued by the carrier. The IGM Import General Manifest contains the details about shipper, consignee, number of packages, kind of packages, description of goods, airway bill or bill of lading number and date, flight or vessel details etc. Once after filing Import General Manifest, the importer or his customs broker files necessary documents for import with customs under the said imported goods. This filing is done on the basis of Import General Manifest (IGM) information filed by the carrier on arrival of goods. If any mistakes in filing Import General Manifest, the import customs clearance documents cannot be accepted, as the details of such documents has to be matched with the details in Import General Manifest (IGM). So if any details in IGM filed wrongly, such details have to be amended with customs before filing documents of clearance. Once after amendment necessary information in Import General Manifest, the importer or his agent can file bill of entry and proceed to complete customs formalities to take delivery of cargo. Pankaj: On 17 August 2016 This is Pankaj from R-logic technology Bangalore. I have go through with your blogs and EXIM details. I am interested to learn abut EXIM procedure and policy, so can you pls help me on this. Md. Ismail: On 19 September 2016 Could you please upload a sample xml file for IGM with container information, or share the complete XSD of the IGM xml. Yusuf Maljiwala: On 18 July 2017 Hows your day may be going good I m yusuf from Dubai sir I need from you how to apply for manifest in navasheva and how to submit manifest in navasheva customs Mumbai because we want to open new clearance and shipping company in Mumbai so pls I need help from you please send me all list for manifest document and everything.